The Alf Lie experience starts from the moment you connect with us. On your way to becoming an Alf Lie owner, you can expect a service that’s as extraordinary as our watches. We don‘t have shops. 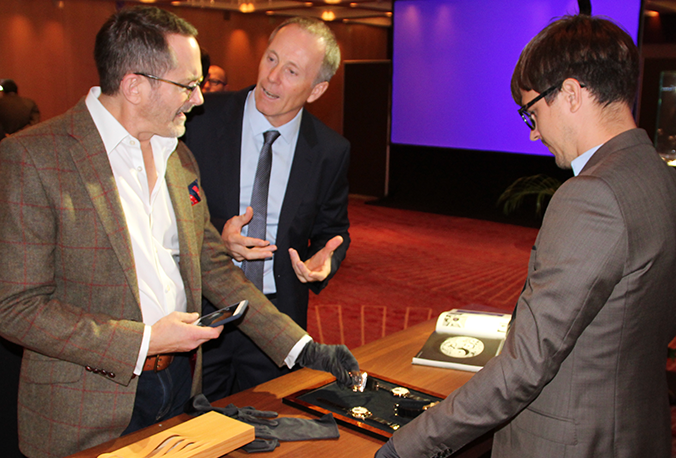 We’ll invite you to one of our Club Suites or to a VIP event where you can handle the watches, get a feel for them and admire the exceptional craftmanship up close. One of our watchmakers will be on hand to answer any questions. It’s personal, relaxed and unforgettable. It’s also your welcome into the world of Alf Lie ownership – think of it as membership of a very exclusive club. When your watch is ready, we hand-deliver it to you – wherever you are in the world. 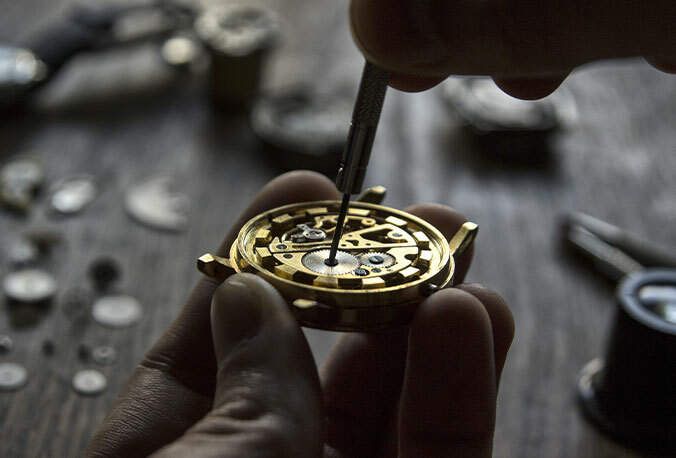 Your watch starts life in the hands of our master watchmakers. Its journey continues, secure and protected, in the careful hands of our Attaché, until it’s passed into your hands. You choose the location for this special moment and we travel to you. It’s all part of the Alf Lie ownership experience. 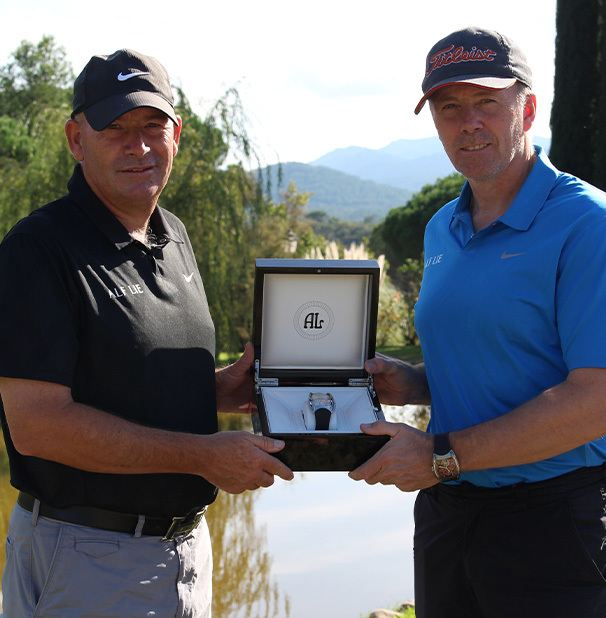 Once you’ve selected your Alf Lie timepiece and placed your order, we will hand-deliver your watch to you within 7 days. 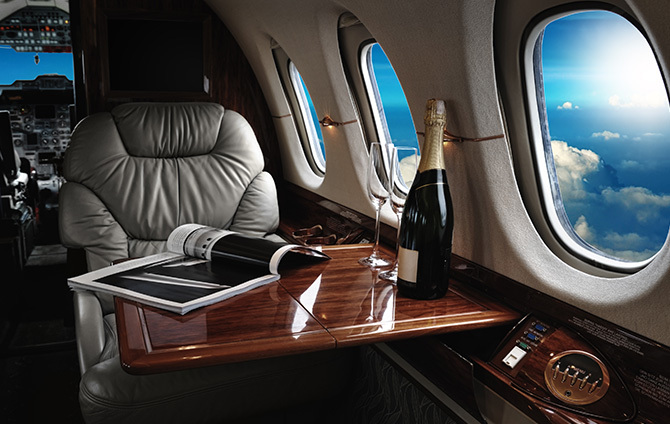 Occasionally, it may take a little longer, depending on availability and choice – after all, true craftmanship takes time. Your Alf Lie watch is a lifetime companion, which is why we give you a lifetime warranty. 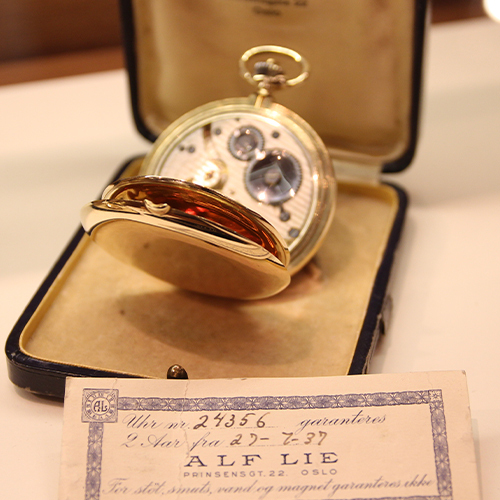 In fact, Alf Lie stands alone as the only brand that provides a lifetime warranty on the high-complication range, high-end and ultra-high-end watches. Other Alf Lie models come with a 24 month warranty. Your warranty covers all manufacturing defects, excluding wristband, glass and damage caused by misuse or an unauthorised third party. The warranty belongs to you as the original owner and is not transferrable. It’s reassuring to have, but we’re quietly confident that you’ll never need it. A precision instrument created with many filigree parts, your Alf Lie watch will keep perfect time, year in year out, with the right care. 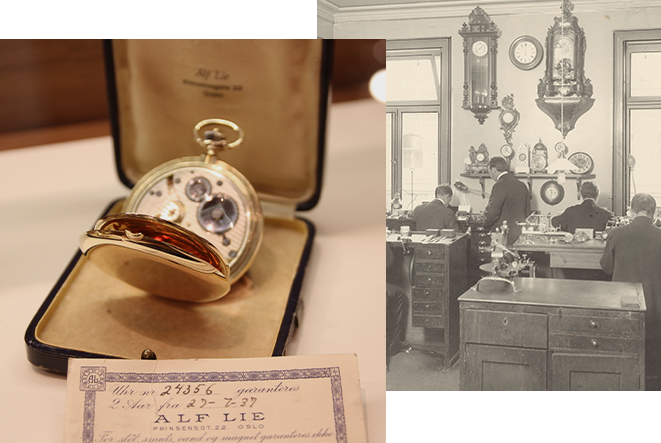 When you become an Alf Lie owner, we’ll give you guidance on exactly how to care for your watch and explain what maintenance it may require. And we are only a phone call away if you ever need to talk to us about watch care. Our expertise will ensure your timepiece is always kept at its best. Once you’ve owned one Alf Lie watch, it’s likely your eye will be caught by the desirability of another. This is why we offer a Watch Exchange Program – to make it simple for our owners to upgrade by part-exchanging their current watch for new, higher-level timepiece. This brings more possibilities into play. So, your favourite Alf Lie watch is always the one on your wrist. This program is exclusive to Alf Lie Guardians – owners who have bought from us originally. Exchange is available within the first 2 years of purchase. It gives you time enjoy the watch you have while you dream about the watch you want next. Terms and conditions apply. Please contact us for further information.